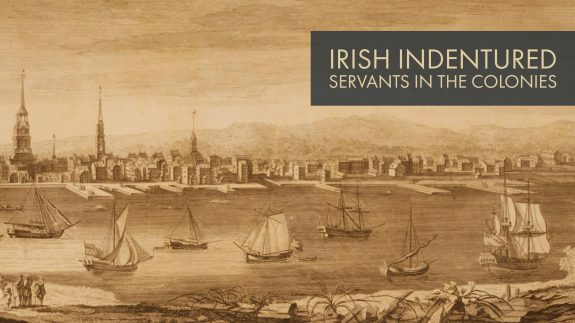 Until the late 18th century, indentured servitude was very common in British North America. It was often a way for poor Europeans to emigrate to the American colonies: they signed an indenture in return for a passage. After their indenture expired, the immigrants were free to work for themselves or another employer. In some cases, the indenture was made with a ship’s master, who on-sold the indenture to an employer in the colonies. Most indentured servants worked as farm laborers or domestic servants, although some were apprenticed to craftsmen. The terms of an indenture were not always enforced by American courts, although runaways were usually sought out and returned to their employer. Most labor contracts made were in increments of five years with the opportunity to extend another five years. Many contracts also provided a free passage home after the dictated labor was completed. However, there were generally no policies and contracts regulating control over employers once the labor hours were completed, which led to frequent abuse and ill-treatment. Our 18th Century newspaper collections include the Pennsylvania Gazette and the South Carolina Gazette. Both newspapers carried many advertisements for the sale of indenture contracts and the recovery of runaway servants. Our South Carolina Newspapers collection contains a wealth of information on colonial and early American History and genealogy, and provides an accurate glimpse of life in South Carolina and America in the 18th century.